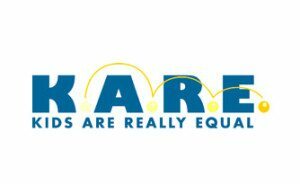 Mill Creek Environmental gives a big shout out to our Office Manager, Ms. Cheri Kimbrell for volunteering for a local charity, KARE for Kids. She has been a huge help in organizing and planning their main fundraising event, the Mountain Moonshine Festival. Cheri has also donated countless hours to that cause this year and for many past years. This festival brings an estimated 100,000 visitors to the community and includes over 500 booths of local arts and crafts, food, entertainment, antique car show, race cars and well known pioneer drivers, line dancers, singers and local bands. A lot of hard work and effort went into raising funds to provide Christmas gifts to underprivileged children of Dawson County in the form of toys, clothing and school supplies. Thank you Cheri for your selfless actions for those in our community.